On Monday 23 October, the ‘T-Charge’ came into force in London. 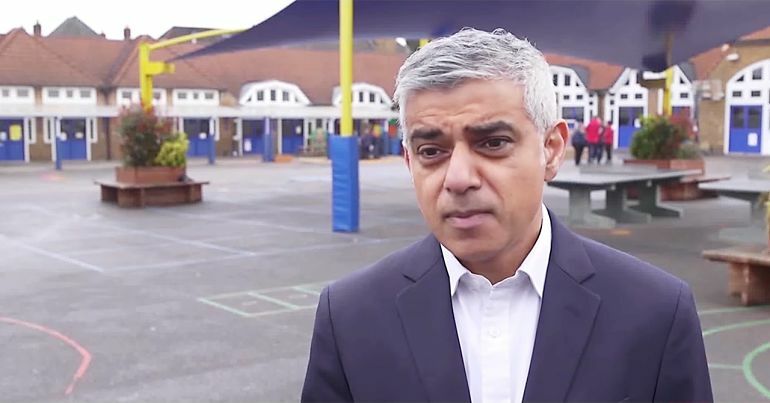 It is a scheme from Mayor Sadiq Khan to try and tackle air pollution. But analysis of the charge on older vehicles shows that, in fact, it will do very little to tackle the crisis that kills over 9,000 people a year in London. Standing by and doing nothing? It applies to vehicles that breach the standard ‘Euro Four‘ emissions output target. And as a rule, the Mayor of London’s office says this applies to vehicles built before 2006. It is estimated that the T-Charge will apply to around 10,000 vehicles a day. The air in London is lethal and I will not stand by and do nothing… bold proposals… are critically needed to safeguard Londoners from our air quality health crisis. But unfortunately, Khan’s T-Charge will do little in reality to “safeguard Londoners” from air pollution. Because as the Mayor’s own research shows, the impact of the charge on emissions will be minimal. The Transport for London (TfL) consultation on the T-Charge showed that about 10,000 vehicles a day would be affected [pdf, p42]. 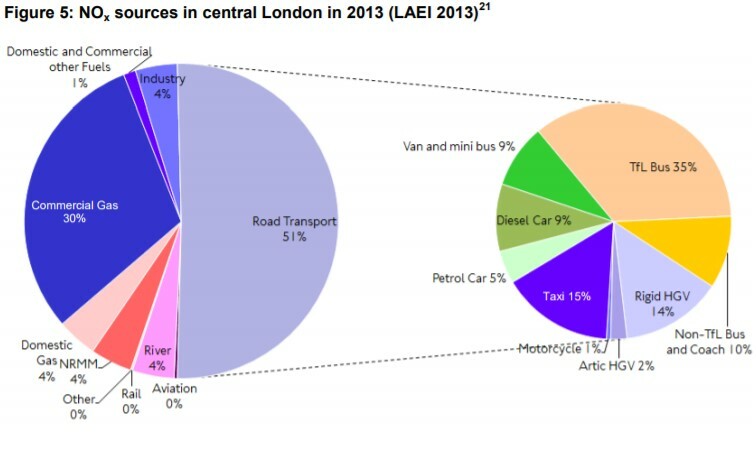 In September, 102,815 vehicles on average entered the congestion charge zone on a daily basis [xls, chart 2]. So 9.7% of vehicles will be hit by the T-Charge. 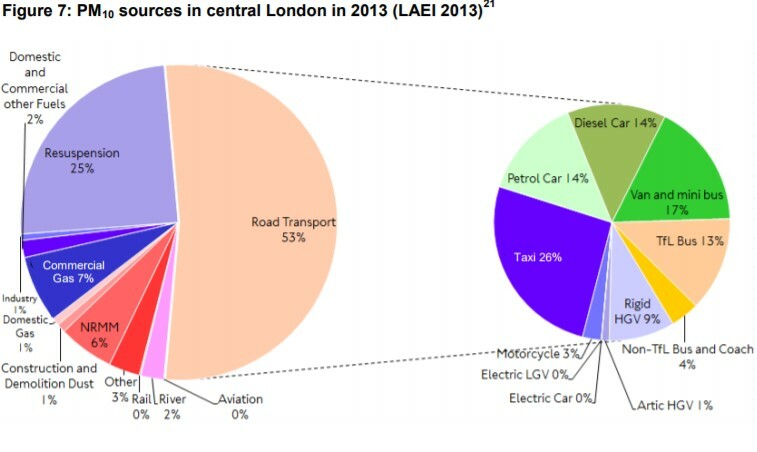 51% of NOx emissions in central London were due to road transport [pdf, p22]. 53% of PM10 emissions in the same area were due to road transport [pdf, p24]. The mid-range estimates assumes 40% [of pre-2006 vehicle drivers] upgrade and 7% stop travelling into the zone. So TfL concludes [pdf, p47] that, in the first year, NOx emissions will be reduced by 0.5%, and PM10 emissions by 0.3%. A minor positive improvement in air quality. “A positive impact on the way London is perceived nationally and internationally as a ‘green’ and ‘clean’ city”. 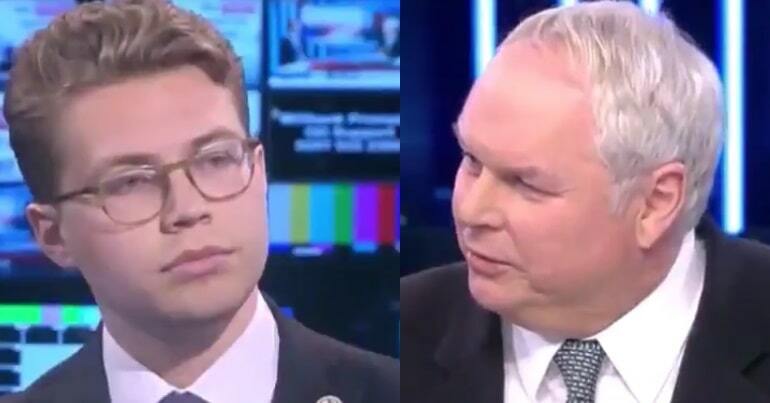 Savings for the NHS of between £667,000 and £1.67m a year. But what the TfL report doesn’t mention is the revenue the T-charge will generate. 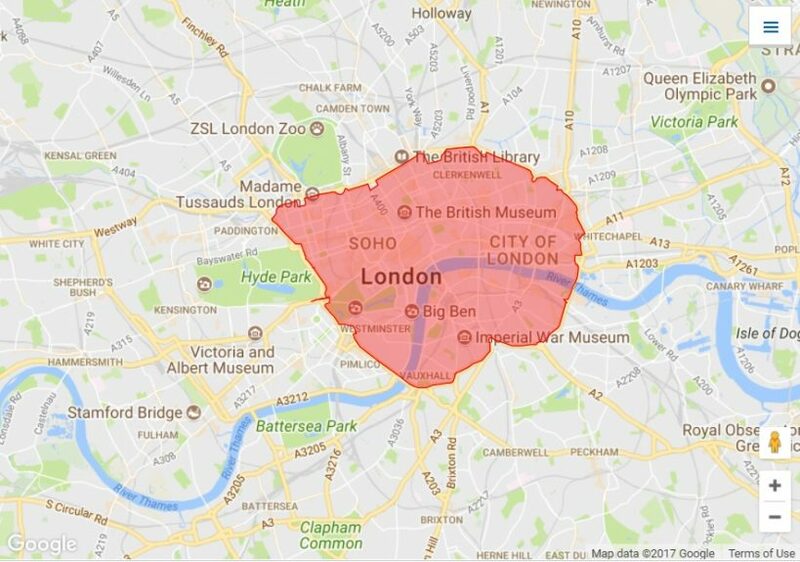 Based on the most recent data [xls, chart 2], 25,838,574 vehicles entered the congestion charge zone in the year to September 2017. So in theory, 2,506,342 (9.7%) of these are pre-2006 vehicles. This means that, in a year, Khan would generate around £25m in charges. But a spokesperson from the Mayor’s press office disputed this figure, telling The Canary that it would be £7m, based on the “latest TfL estimate”. The Canary asked the Mayor’s press office for documentation relating to this, but was informed that it was “not in a consultation documentation as yet”. It is, paradoxically, consumers who are told that they have to reduce their GHG emissions. And here lies the problem. Consumers are constantly being reminded about their carbon footprint: being encouraged to drive less, to use less energy… All despite the evidence that it is just a handful of companies responsible for the bulk of this pollution. The narrative peddled by corporations, governments and institutes is one of ‘individual responsibility’. The public is told that stopping climate change is down to all of us. But this shifting of responsibility permits corporations to continue with irresponsible practices that endanger the planet, all to protect their profits. 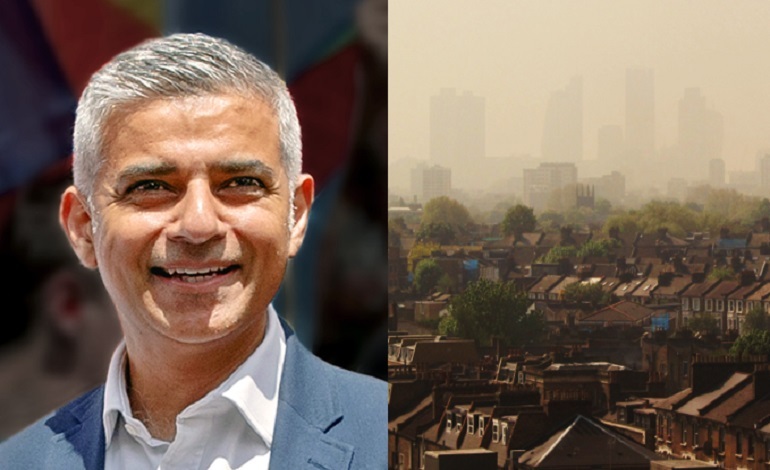 Khan’s T-Charge is just another cog in this wheel, showing that the Mayor’s approach to tackling pollution is, currently, little more than hot air. This article was updated at 5pm on Monday 23 October to reflect information provided buy the Mayor’s press office. – Read more from The Canary’s environment section. Universal Credit leaves people seriously struggling. But justice could be around the corner. Once again big business is lobbying to get its own way. But this time it’s been found out.